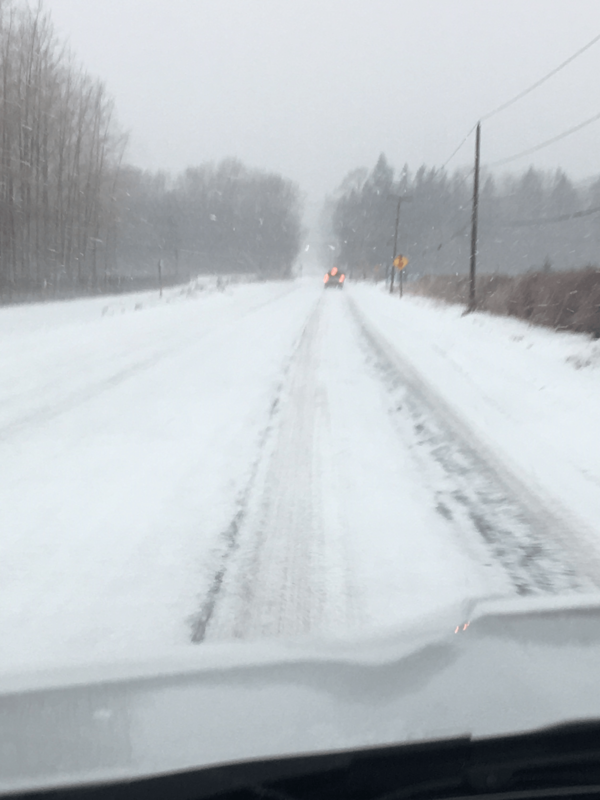 Winter weather conditions are continuing throughout Whatcom County. These conditions are likely to worsen over the next 24 hours; we are urging the community to stay home unless absolutely necessary. Snow accumulation of 1-2 inches and up to ½ inch of freezing rain are expected, coupled with NE winds that will gust up to 30-35 mph. 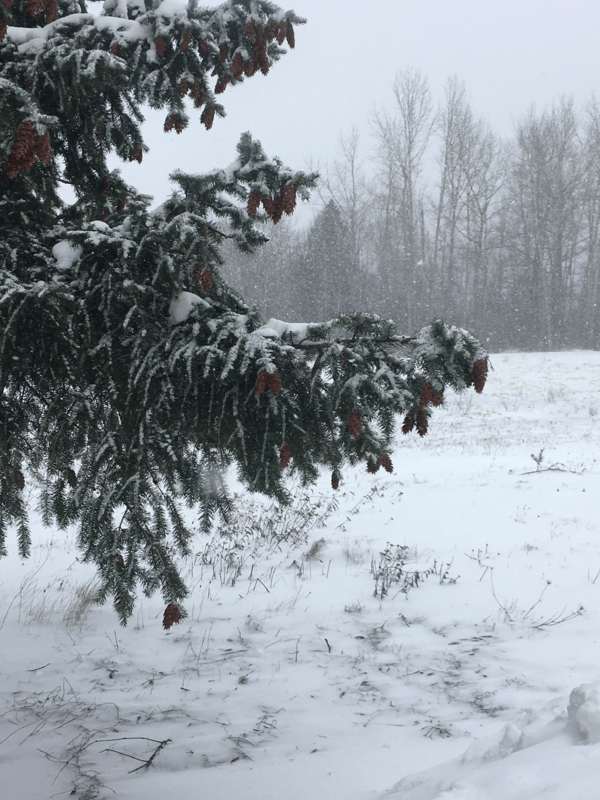 Due to the cold weather, the American Red Cross has opened a shelter at East Valley Regional Center at 8251 Kendall Rd, Maple Falls, WA 98266. The shelter is scheduled to open at 6:00 PM on February 7, 2017. The American Red Cross will be staffing the shelter. If you need transportation assistance getting to this shelter you can contact Jessica Bea with Whatcom County Fire District #14 at 360-599-3944. This entry was posted in Public Information. Bookmark the permalink.